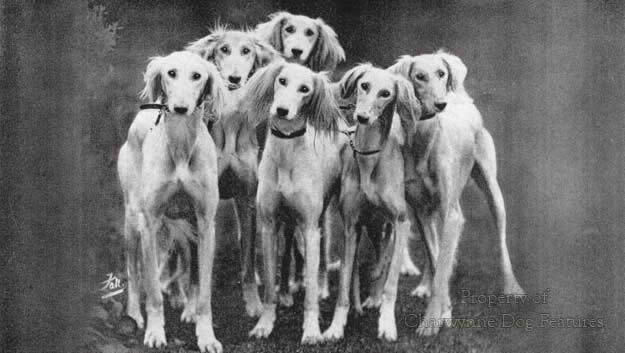 Darwin started it, no, not the study of evolution but drawing attention to exaggeration in dogs, when he wrote that Scottish Deerhounds ‘with their great development their muscles become atrophied’. This is essentially a moral dilemma; but those in authority and scientists in general are the last people to solve moral issues. In 1945, a vet, Major RCG Hancock gave a talk on dogs on the BBC, which was reproduced in The Listener. 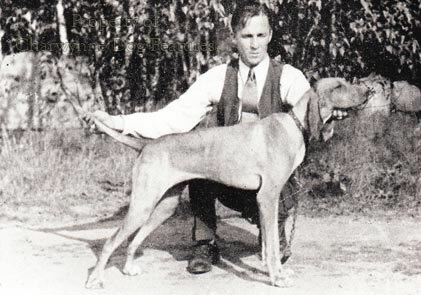 His aim was the holding of a meeting, involving his profession, geneticists and the KC to put pedigree dog breeding on a surer scientific basis, at a time, immediately after the war at ‘an ideal moment, with the dog population at its lowest ebb and about to be increased ten-fold, to have issued some authoritative guidance to dog breeders and fanciers on genetical facts.’ He was roundly condemned in the dog press at that time; a lost opportunity. A century after Darwin spoke out, Hodgman in research conducted by the BSAVA at the request of the Kennel Club, identified over a dozen breed-associated defects. This was in 1963 and swift action then would have offset an awful lot of suffering in dogs. In 2008, one TV programme Pedigree Dogs Exposed created more action in the breeding of better dogs than any Kennel Club committee, veterinary body or animal charity ever has to date. I strongly support the view expressed a quarter of a century ago by four veterinary scientists at the Ontario Veterinary College which read: "The advantages of hybrid vigour in a pure-bred line could be realised in a carefully controlled breeding program making use of outcrosses." The American veterinary surgeon Leon Whitney found fifty years ago better disease resistance in his crosses between two pedigree breeds. 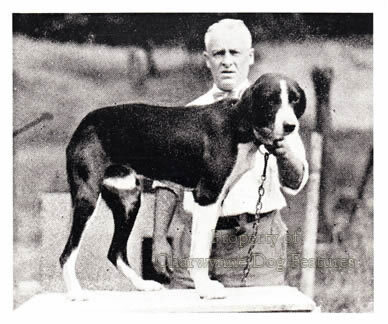 Also in North America, a study by Scott and Fuller (1964) indicated that the high puppy mortality characteristic of matings within a breed was greatly reduced when two different breeds were crossed. Another study by Rehfeld (1970) showed that the frequency of neonatal death in pure-bred Beagles increased with the degree of inbreeding. 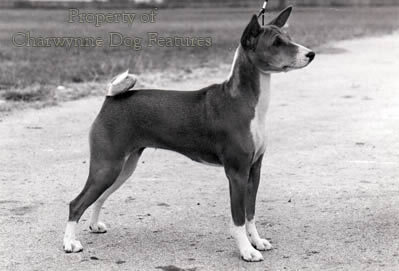 It is significant that very old breeds such as the Saluki, the Pekingese and the Basenji only rarely express a severe genetic abnormality and then probably from a new mutation. Breeders of past centuries would never have tolerated the flawed stock that we strive to justify today. Another ancient breed, the standard Poodle, has been highly but skilfully and successfully inbred and now possesses a relatively clean genotype. 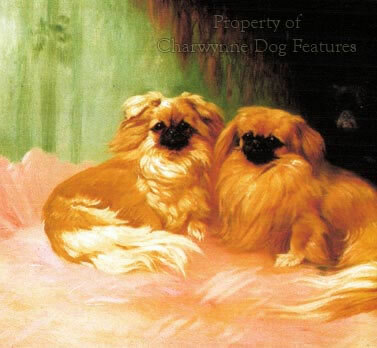 Younger breeds, some with ancient origins but lacking the distinct physical identity of the Saluki, the Pekingese and the Basenji, seem to carry a high content of genetic 'junk' and breeders need the help of informed geneticists in planning their breeding programmes. The genetic health of a pedigree breed depends a great deal on the genetic status of the top stud dogs. Time and time again the occurrence of defects is traceable to one prepotent sire, the outbreak of "trembler" in Bernese Mountain Dogs for example coming from one Swedish import. Genetic disease of the recessive kind is not something we merely endure; it has to be countered. Culling of even the very best dogs if they carry diseases is necessary if long term soundness is to be attained. Such culling, not surprisingly, demands expert advice if we are to avoid the risk of increasing another heredity disease present in the genes. But do we have an objective geneticist and a resolute vet advising the host of pedigree dog breed clubs with problems in their stock ? I believe that pedigree dog breeders, not all but far too many, have lost their way. Why treasure a closed gene pool when it produces unsound stock? Breeders of French hounds of the chase have always sought the best blend. Our hunting Basset people have outcrossed to the Harrier in pursuit of a better hound. Edwin Brough is revered as the developer of the modern Bloodhound but he insisted on an outcross in every fifth generation. Graham in re-creating the Irish Wolfhound, Moseley in stabilising the Bullmastiff, Van Rooyen in developing the Rhodesian Ridgeback, Edwardes in breeding the Sealyham, Korthals in evolving his pointing griffon and Dobermann bred from the best ingredients they could get, with no slavish regard for pedigree, to give us some of our finest breeds of today. Yet no contemporary show breeder would, off his own bat, introduce outside blood in the pursuit of a better sounder dog. What a difference the show ring has made! Two centuries ago the pursuit of a better dog was considered a higher motive than the pursuit of prizes. Are we today worthy of this heritage? Breeding for health and vigour instead of worshipping a meaningless piece of paper called a pedigree has to be the way ahead.